Ecuador is a country with a multiplicity of destinations to be visited, not only because of its nature and landscapes but also for its history and culture. 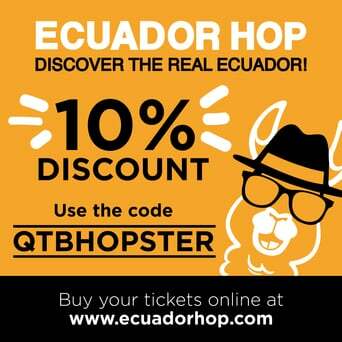 For all these reasons, Ecuador is a destination that will offer you an unprecedented experience. Quito Tour Bus offers you the opportunity to take a tour through the largest Historic Center in South America, a destination declared as Cultural Heritage of Humanity by UNESCO. On board of Quito City Tour you will be able to see the cultural and architectural richness of this emblematic Historic Center. 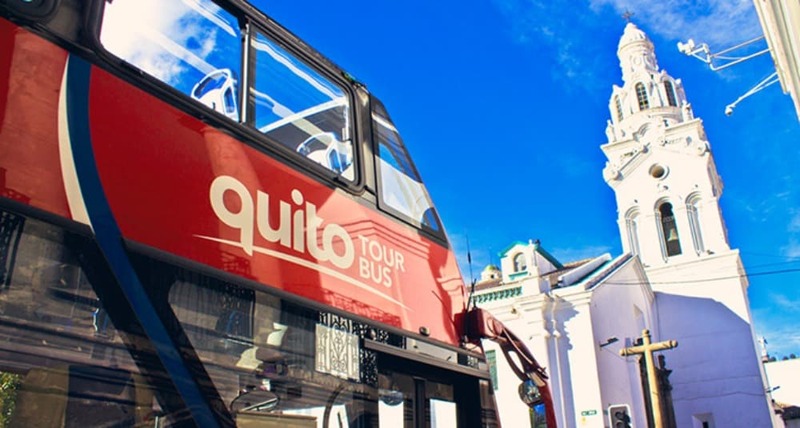 Quito City Tour is the only double-decker bus of the city that operates under the hop-on and hop-off system, which will allow you to get on and get off the bus at the 11 stops established with one hour intervals. By taking the Quito City Tour you will be able to know the most important tourist attractions of the north and center of the city in a simple and safe way. For more information about this tour you can go at the following link: Quito City Tour. During the night, the Historical Center of Quito acquires a fascinating atmosphere due to the illumination of its main attractions. 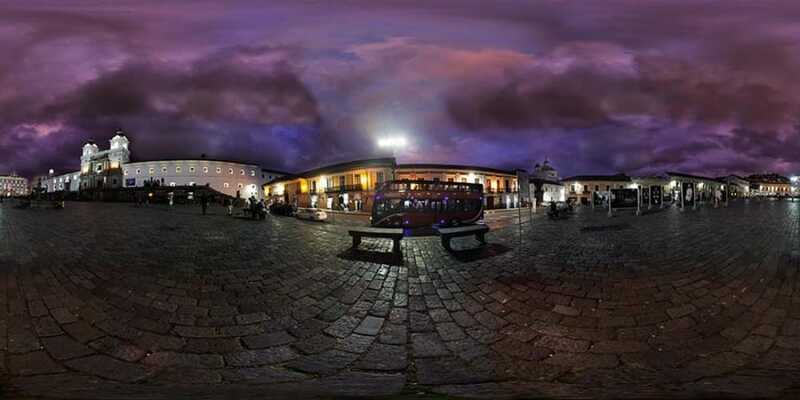 Quito Tour Bus offers you the experience of living Quito at Night, a visit that will allow you to enjoy a panoramic view of the illuminated city. Additionally, during a one-hour stop at the traditional Street “La Ronda”, you can explore this colorful and narrow street, which saw the birth of poets, painters, writers and bohemians. At this street, you can also choose between a multiplicity of restaurants and bars where you can enjoy the typical cuisine of the city. Those who visit Ecuador and its capital must go to one of the main destinations in the country, the Middle of the World. 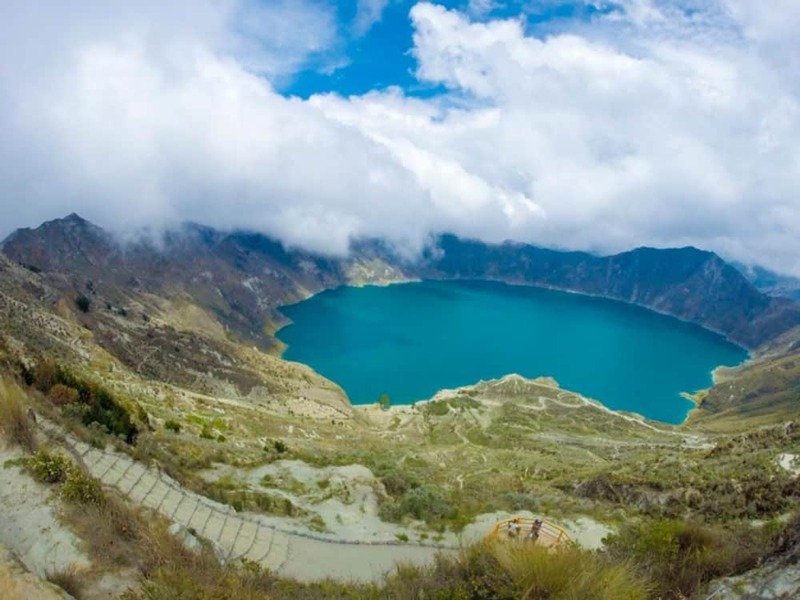 Equator Line Tour, offered by Quito Tour Bus, begins with a visit to the viewpoint of the Pululahua volcano crater, one of the only two inhabited craters in the world. Later, you will go to the Touristic Complex Middle of the World, where the iconic monument and the Ethnographic Museum are located. 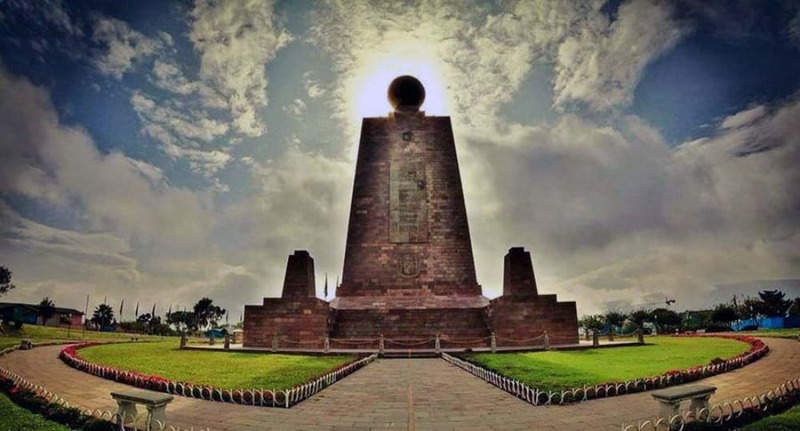 In addition, you will visit the Equatorial Museum where you can obtain the unforgettable photograph, in which you will place a foot on each of the two hemispheres. There you will see different demonstrations of natural phenomena, the force of gravity and the balance that manifests in the Equinoctial Zone. The active Cotopaxi volcano, located in a province of the same name, is an elevation of 19,642.39 feet above sea level. This volcano is located in the Andes which makes it an unforgettable destination in Ecuador. For this reason, Quito Tour Bus puts at your disposal Cotopaxi Tour. 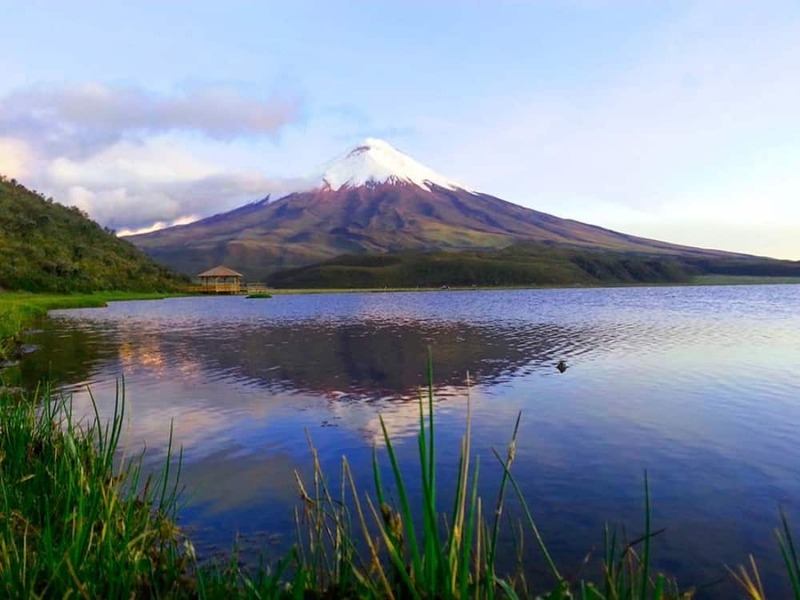 Trough Cotopaxi National Park, you will visit Limpiopungo Lagoon and “Mariscal Sucre” Interpretation Center, while you could take a walk to “José Rivas” Refuge located at 15,925.2 feet above sea level. During the visit to the outstanding Cotopaxi volcano, you will enjoy the Andean moor in all its splendor and the species of fauna and flora existing in the area. Imbabura is one of the most tourist provinces in the country, while Otavalo is one of its most important and representative cities. For this reasons, Quito Tour Bus puts at your disposal Otavalo Tour. 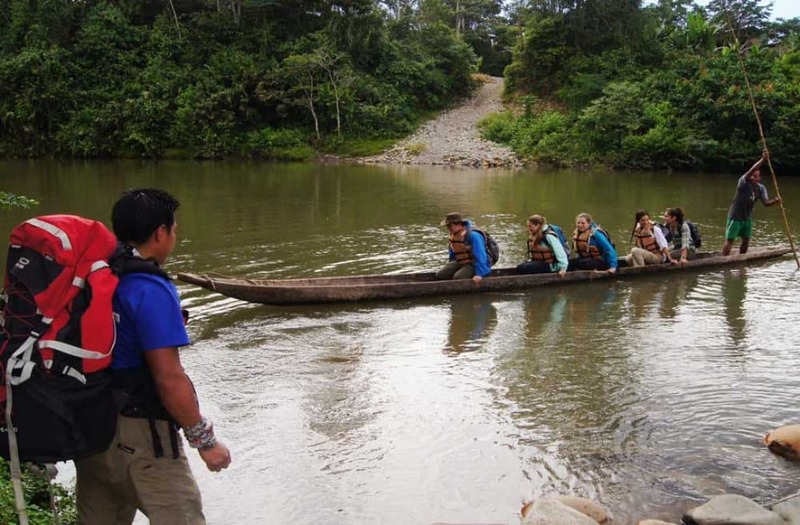 By taking this tour you can experience the culture, art and gastronomy of the north of Ecuador and you will be able to visit the largest indigenous market in South America. During this tour, you will visit Quitsato Solar Clock, San Pablo Lake viewpoint, Otavalo indigenous market and Peguche waterfall. 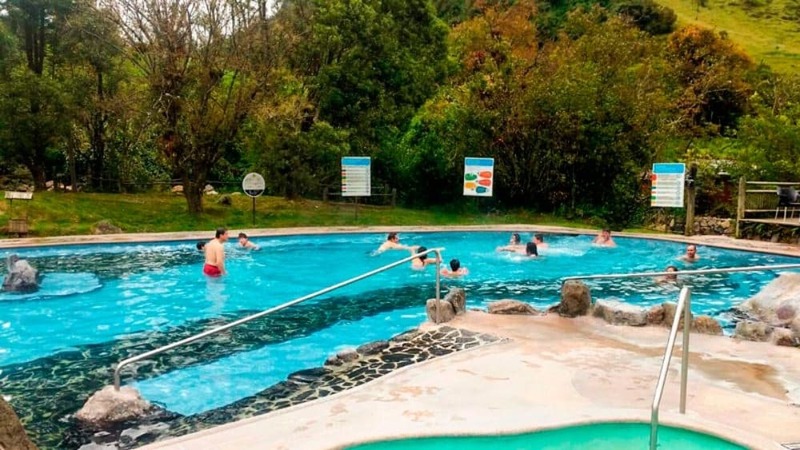 If you are looking for a place to relax, located only a few hours from Quito, Papallacta thermal pools is an ideal destination for you. Quito Tour Bus offers you Papallacta Tour, where you can visit the viewpoint of Papallacta Lake and admire the beauty of the Andean moor. Later, you will arrive to the tourist complex and spa “Termas de Papallacta” where you can take a guided walk along the path “La Isla” where you can admire the local flora and fauna. Finally, and for approximately 2h30, you can relax and take a bath in the thermal waters of the spa, which are believed to have healing properties. Quilotoa lagoon is a destination in Ecuador that will take your breath away. Considered one of the most beautiful lagoons of volcanic origin in the world, Quilotoa delights due to its turquoise waters and landscapes. Quito Tour Bus offers you Quilotoa Tour where you can enjoy a visit to the viewpoint of Shalalá, renowned for its transparent structure, and the viewpoint of the Quilotoa community. You can also take a walk and visit the lagoon. In this tour, it is included a visit to an artisan workshop in a nearby community called Tigua. Finally, there will be a visit to a pottery located in the community of La Victoria. Quito is a city that offers countless cultural, recreational and adventure activities according to the combination that best suits your style. For this reason, Quito Tour Bus offers you a day full of fun and excitement with our Extreme Quito tour. 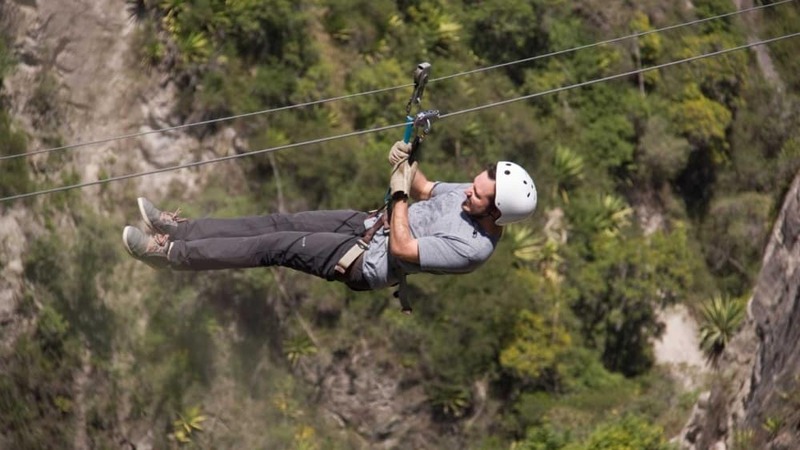 First of all, you will visit the Adventure Park Nayón Xtreme Valley, and you could choose 3 of the activities listed here: canopy 3 internal cables (kids), canopy 3 external cables (cross the 400 meter canyon), paintball (50 bullets), tarzan swing (puenting) and, extreme swing. We also put at your disposal packages, such as: Extreme Quito + Quito City Tour, or, Extreme Quito + Equator Line Tour. 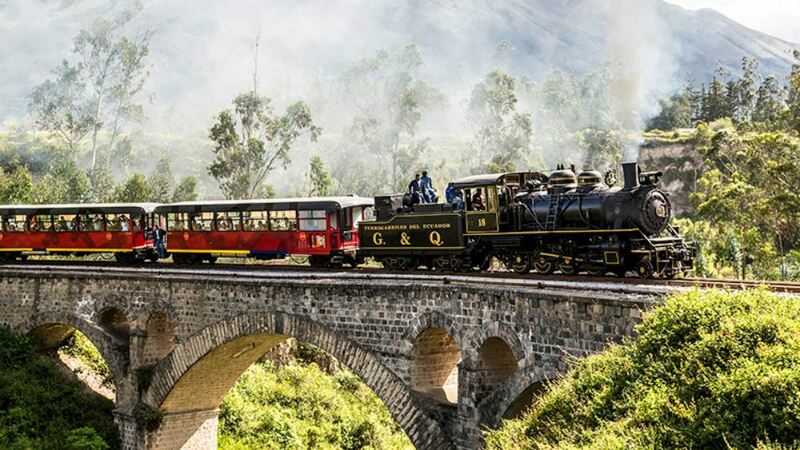 A wonderful way to venture through the main destinations of Ecuador is on board of a train. Quito Tour Bus, in partnership with “Tren Ecuador”, offers you Train Tours where you will find 10 different expeditions aboard: Cruise Train, Train of Wonders, Train to the Clouds, Train of the Liberty (I & II), Train of the Volcanoes (I & II), Ice Train (I & II), and The Devil’s Nose. Quito Tour Bus offers you the possibility of knowing the charms of the Amazonian region of Ecuador, specifically, the parish of Misahuallí, located in the province of Napo. We offer you the Misahuallí Tours 3D/2N. 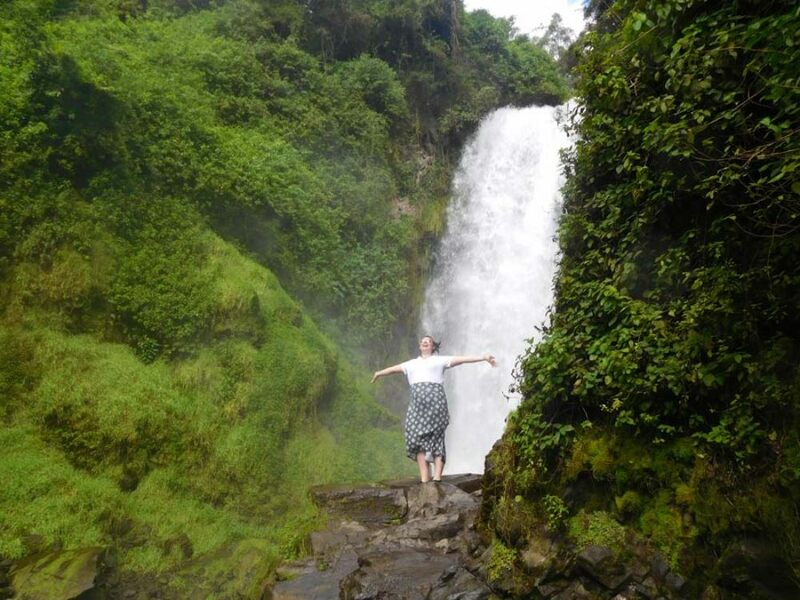 During this unparalleled experience you will be able to connect with nature, enjoy the endemic flora and fauna, bathe in waterfalls and meet indigenous communities and their customs.